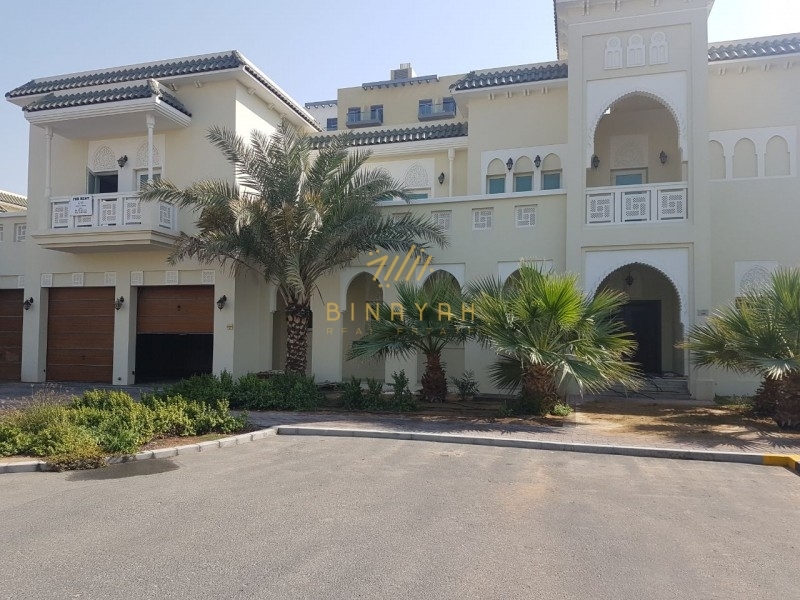 Binayah Real Estate is Proud to present this 2 Bedroom with Maids Room Villa Available For Rent at Springs 7. The springs are an established gated community that has redefined modern living in Dubai. The springs comprise clusters of townhouses set as distinct precincts entry points. Residents have access to a wide range of lifestyle amenities including community retail centres, cafes, restaurants, swimming pools, parks and fitness facilities.Educational institutions and healthcare centers are also conveniently located. The springs offer total peace of mind for residents with 24-hour security and maintenance support. Binayah Real Estate is a leading real estate company in the international off-plan market including London,Dubai & Muscat.